Adam West, dies at age 88 – All of My Issues! It is with great sadness that we announce that Adam West has passed away. Apparently, he died from as a result from a battle with leukemia. This was reported by Variety, and it is definitely worth checking out their report. 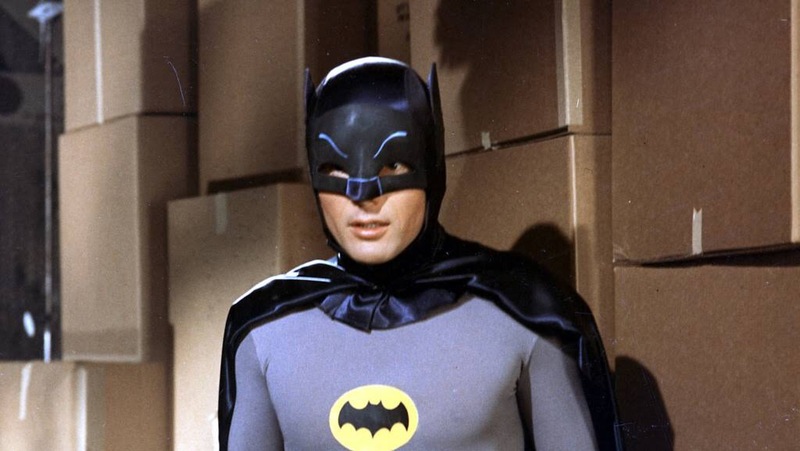 During the 1960’s, he popularized Batman in the show of the same name. The portrayal of the character in this show was campier than other portrayals. Despite this fact, the show was still beloved by many. Adam West also regained popularity in the Fox show “Family Guy”. He played a character aptly named Mayor Adam West. He has also done a great deal of other voice over work in other animated programs.